Hundreds of hours of work, patience and excellent skills of a woman needed to make this wedding dress, but interesting is the fact that it will not be worn by any bride. 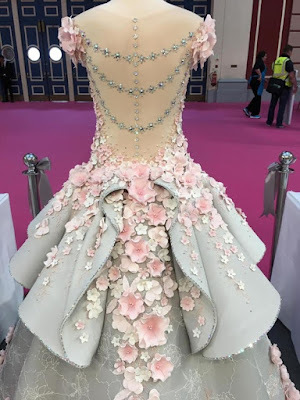 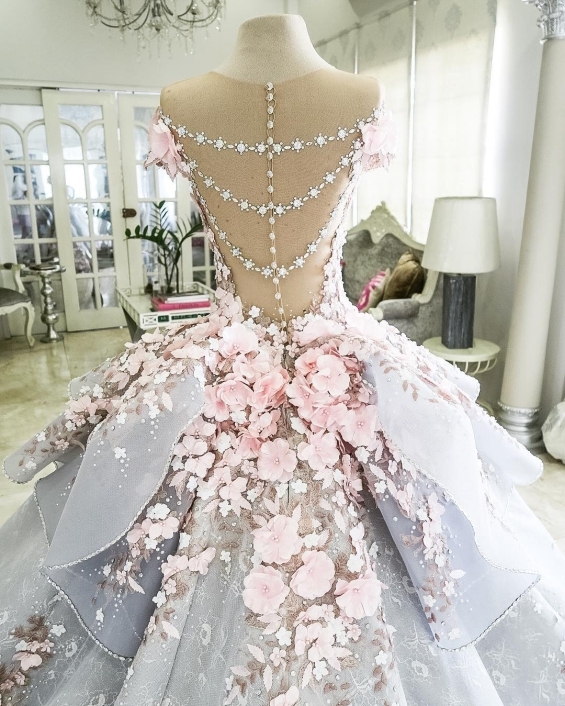 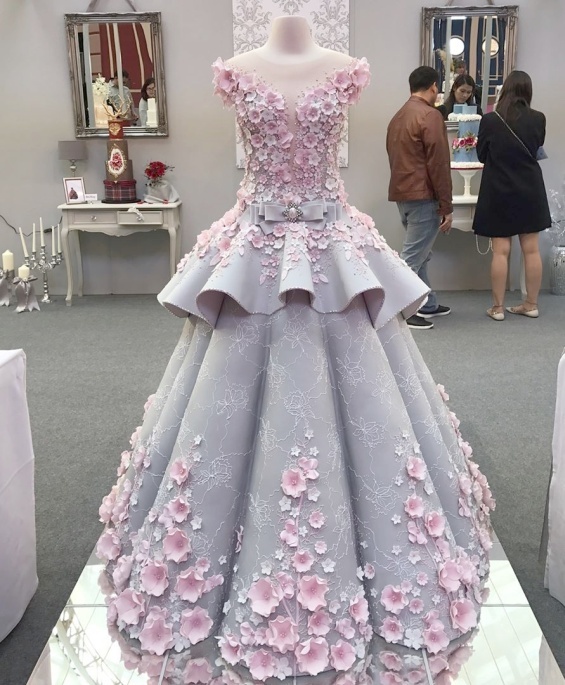 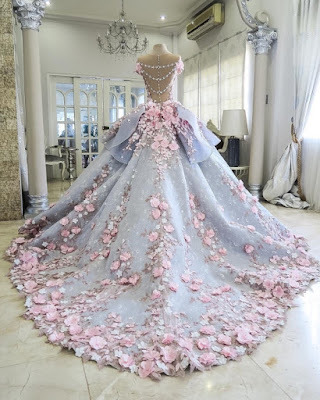 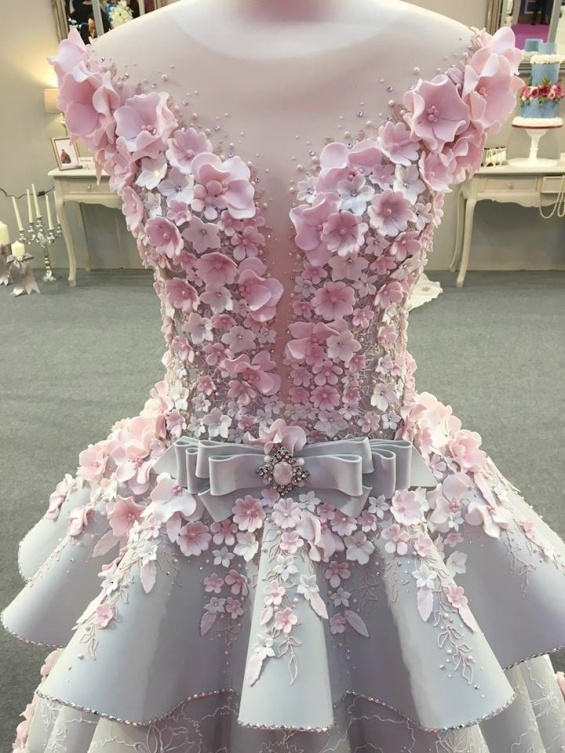 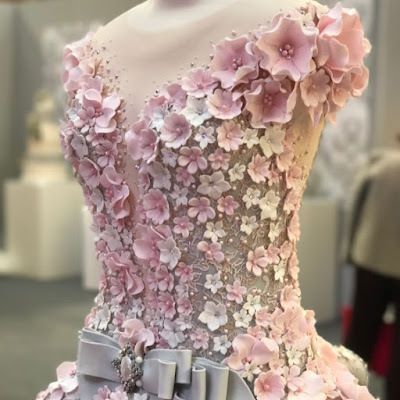 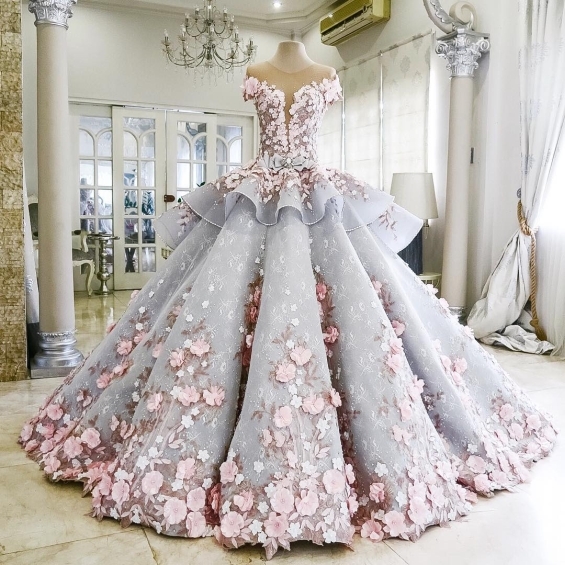 Wedding dress that leaves you breathless actually is a cake made by the skilled hands of Emma Jane, this sweet dress is copy of "Angela" of haute couture designer Mak Tumang. 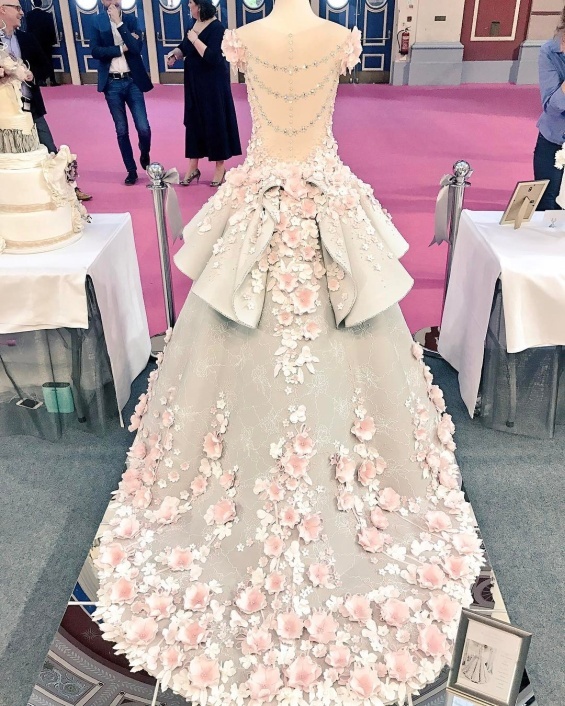 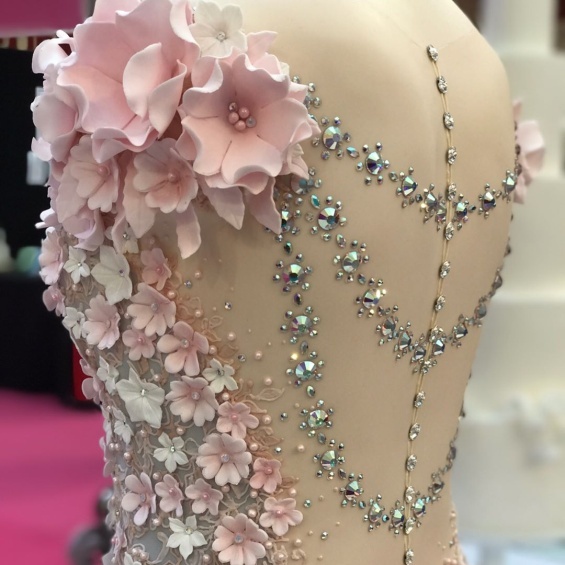 Sweet pleasure was represented at the exhibition "Wedding Gowns Through the Decases", an international competition for cakes in London.